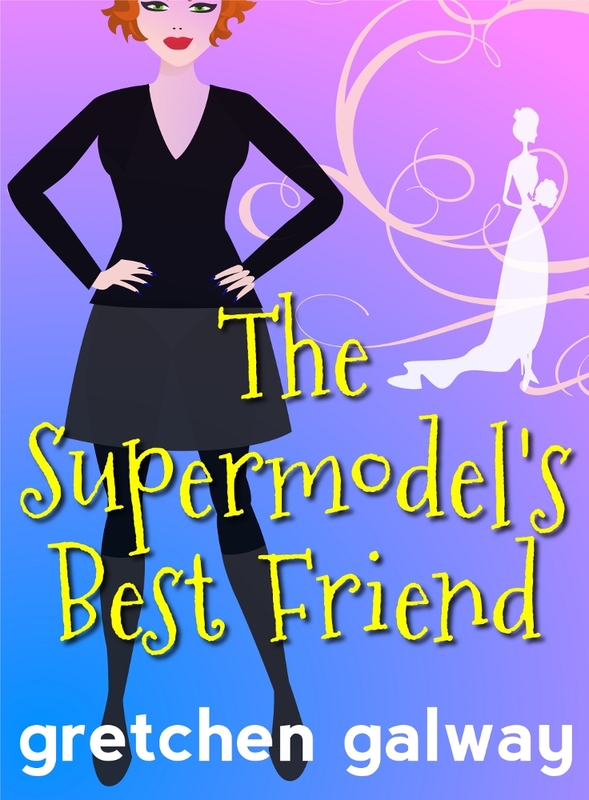 The Supermodel’s Best Friend is for anyone curious to see a pair of overlooked sidekicks of the rich and beautiful get their happily-ever-after. When her long-term fiancé dumps her, 34-year-old Lucy Hathcoat is determined to replace him as efficiently as possible. Her supermodel best friend is getting married to a billionaire – what better place than their week-long wedding to find a new man? Lucy isn’t picky; she just wants a decent guy who’s eager to start a family. Someone as logical, responsible, and practical as she is. Definitely not the six-foot-five, fun-loving Miles Girard. Being totally hot and charming is not important. She doesn’t need a man who makes her laugh. A man who makes her jump in his lap and kiss him. A man who is wary of marriage and thinks she needs him more than she needs a husband. Then again, why does she feel like she can’t live without him? Oh, it’s such a fun book and want to get that across. Ack! The cover of Sarah Palin’s unauthorized biography looks like my romance novel! Thanks, Rhonda. Sometimes I think the ones you write fast, without going back over and over, come out the best. Though since I posted this I've gone back over and over. I'll probably angst about that, too.